Home Farm to Table: What's in Season? What’s in Season for Spring? When you eat farm to table, fresh, in season produce from your local certified farmer’s market and/or local farm stands and grocery stores, you get the most nutrients from your foods because they don’t have to be processed, freeze-dried or preserved with chemicals to prevent food spoilage. So, fresh = healthy. Additionally, because the produce is grown locally, it doesn’t have to be transported over long distances, thus eliminating the associated pollution. Circulating your spending dollars locally also helps contribute to a thriving local economy. What’s In Season in Ventura County? Chef Tim found a bounty of blood oranges and tangerines, now at the tail end of their season, in order to make blood orange style lemonade. Also on the menu today is a salad with roasted baby carrots, pistachios, feta cheese with blood orange vinaigrette. 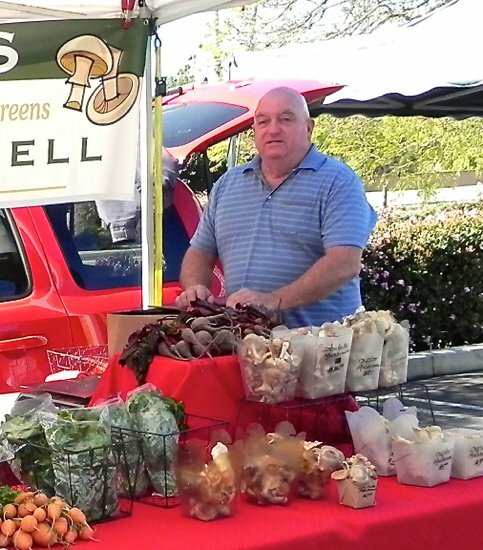 Farmer Fred also sells a variety of specialty mushrooms and beets, and in the summer, figs. 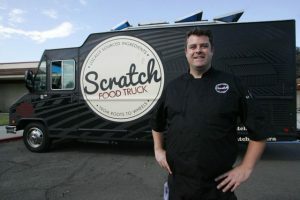 He offers customers great tips on how to prepare what’s in season as well as recipe ideas. 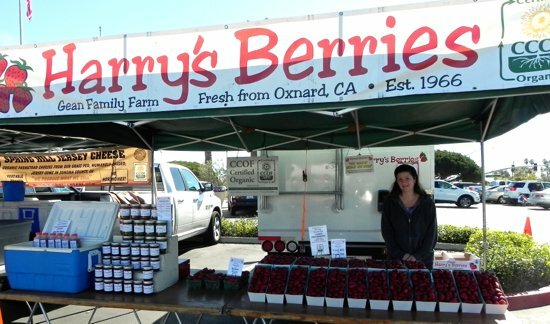 Passing through the market’s attractive produce isles, one can’t help notice that Harry’s Berries makes a delicious statement with its impressive display of large, delectable fresh, organic strawberries. Don’t live in Ventura County, Ca? 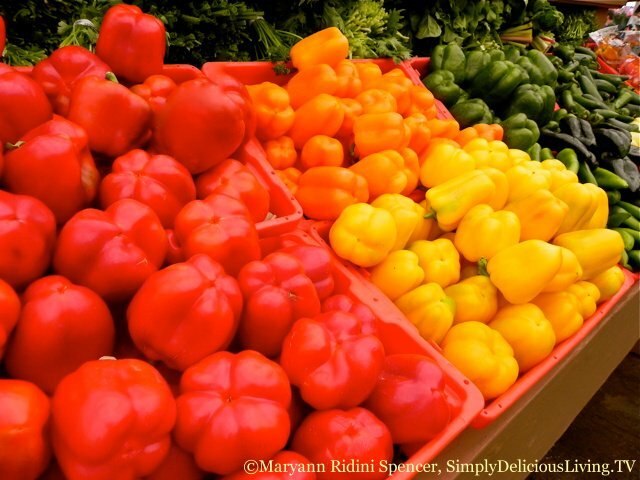 To find out what’s in season where you live, Google “What’s in season for spring?” or “Your City name and local certified farmer’s markets” to find out!